Washington, NJ: Process equipment manufacturer The Witte Co., Washington, New Jersey (www.witte.com), recently celebrated the groundbreaking of its manufacturing center expansion. 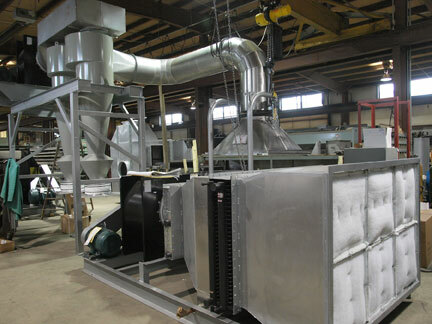 To add 5,000 square feet to its Washington, New Jersey facility, the expansion is to nearly double the assembly area, speed lead times and enable the company to meet demand for its vibrating fluid bed dryers, coolers, pellet classifiers, dewaterers, conveyors and other process equipment. The expansion is to be completed, inspected and ready for move-in during May, 2016.